Category Archives: Look Who’s Visiting Us Now! 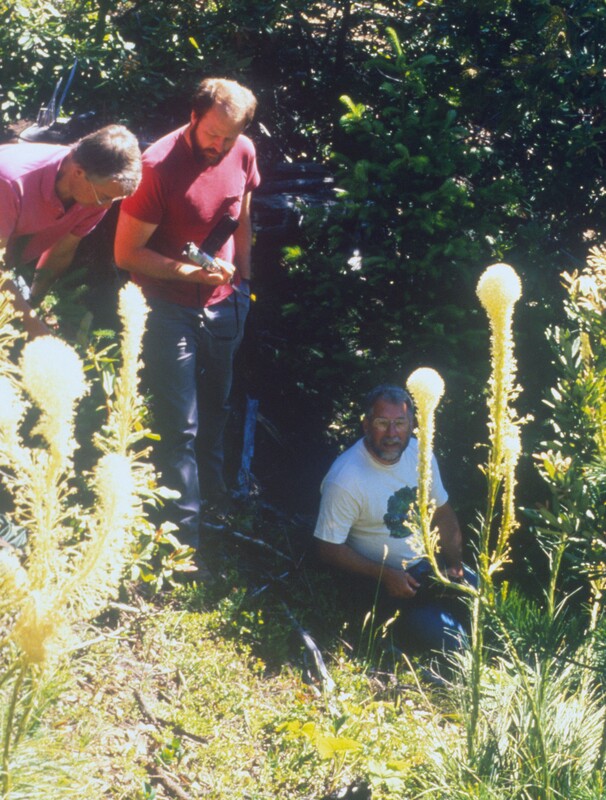 Peter H. Raven is one of the world’s leading botanists and advocates of conservation and biodiversity. Described by Time magazine as a “Hero for the Planet,” Peter champions research around the world to preserve endangered plants and is a leading advocate for conservation and a sustainable environment. 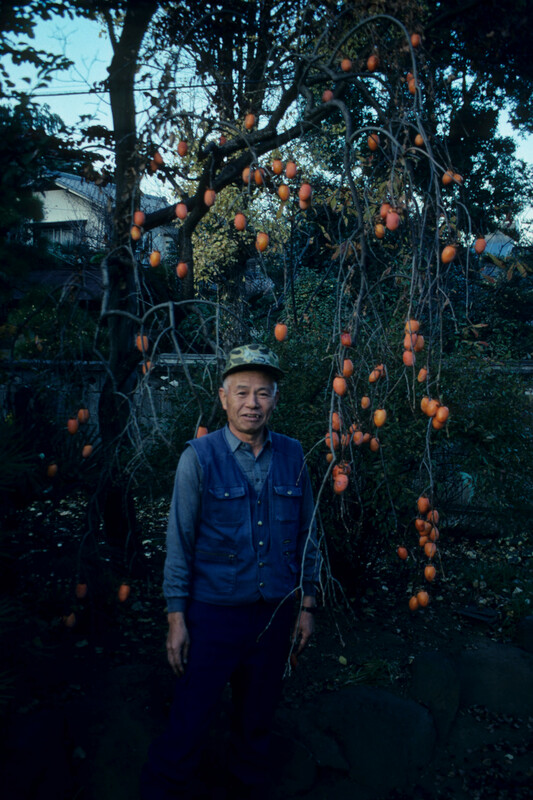 In recognition of his work in science and conservation, he’s the recipient of numerous prizes and awards, including the prestigious International Prize for Biology from the government of Japan and the U.S. National Medal of Science, the country’s highest award for scientific accomplishment. He has held Guggenheim and John D. and Catherine T. MacArthur Foundation fellowships. Peter Raven was a member of President Bill Clinton’s Committee of Advisors on Science and Technology. He also served for 12 years as home secretary of the National Academy of Sciences and is a member of the academies of science in Argentina, Brazil, China, Denmark, India, Italy, Mexico, Russia, Sweden, the U.K., and several other countries. From Missouri Botanical Garden’s Web site. This entry was posted in Look Who's Visiting Us Now! on December 1, 2014 by Mark Weathington. Not all great plants make their way to garden centers for a variety of reasons. One significant reason that prevents some beautiful specimens from entering the mainstream is difficulty in propagating and producing them in enough numbers. 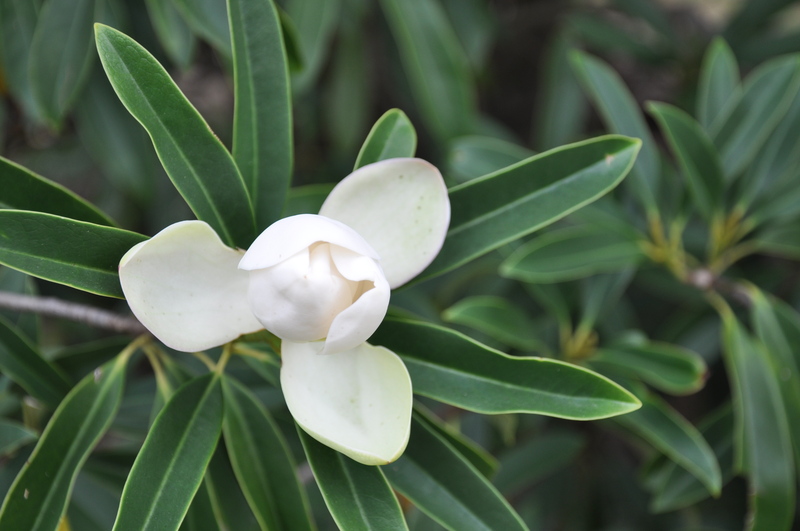 There are many evergreen magnolias from Asia that have proven very difficult to produce in any way other than seed. Seed production for trees can be impractical in most cases for many nurseries for a variety of reasons. At the JC Raulston Arboretum, we’ve been growing one species which we think is quite outstanding – Magnolia yuyuanensis or Chinese wood-lotus. It bears pure white cupped flowers with deep red stamens in spring followed by pinkish-red seed pods and all backed by narrow, glossy, evergreen foliage. Our plants have survived temperatures as low as -19C (-3F) for short periods and have had no issues with temperatures in the low teens. The propagator at Atlanta Botanical Garden, Ethan Guthrie, has been using very high rates of rooting hormone (50,000ppm KIBA or potassium salt of indolebutyric acid). Typical commercial concentrates of KIBA top out at 10,000ppm KIBA so Ethan’s rates are through the roof but you can’t argue with his success. An NC State Horticultural Science graduate student, Dominic Gillooly, is now working with Dr. Tom Ranney to get a handle on propagating M. yuyuanensis and other evergreen species. He’ll be trying rooting hormone rates of between 10,000ppm to 50,000ppm with a control of 0ppm on these magnolias to try to develop a commercially feasible propagation regime for these outstanding plants. 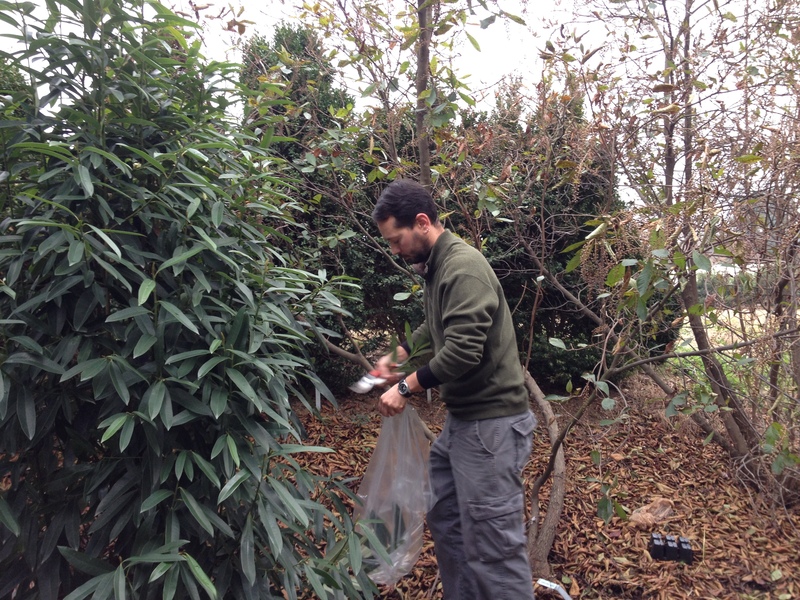 Graduate student Dominic Gillooly collecting a couple hundred cuttings of Magnolia yuyuanensis for a research project. This entry was posted in Look Who's Visiting Us Now!, What's Growing On and tagged dominic gillooly, magnolia, magnolia yuyuanensis, michelia yuyuanensis, propagation, tom ranney on December 6, 2013 by Mark Weathington. This entry was posted in Look Who's Visiting Us Now! and tagged McMahan's Nursery on July 9, 2013 by Mark Weathington. 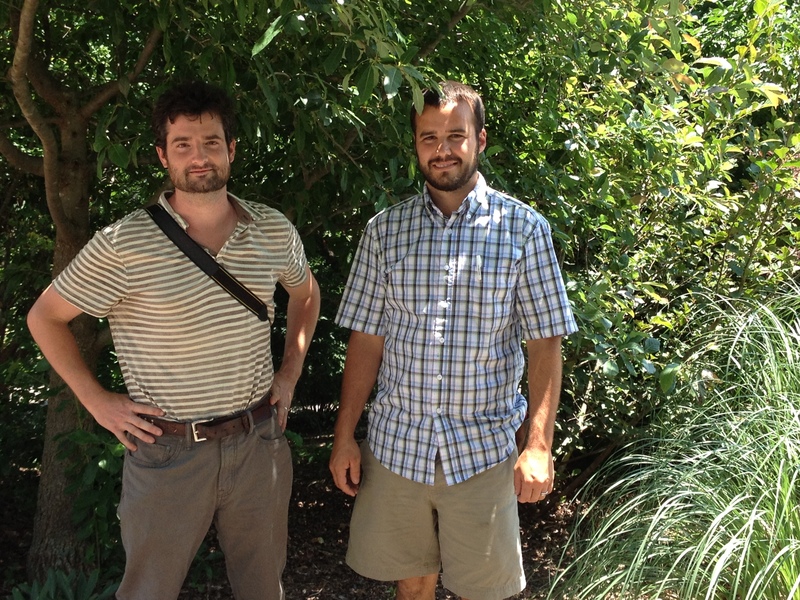 Ethan Kauffman and Erik Healy from Moore Farms Botanical Garden. We love visits from our colleagues and were thrilled when Ethan Kauffman, garden director, and Erik Healy, lead horticulturist, from Moore Farms Botanical Garden in Lake City, SC showed up to trade plants and take some cuttings. Moore Farms is still a young garden, just hitting its first decade. 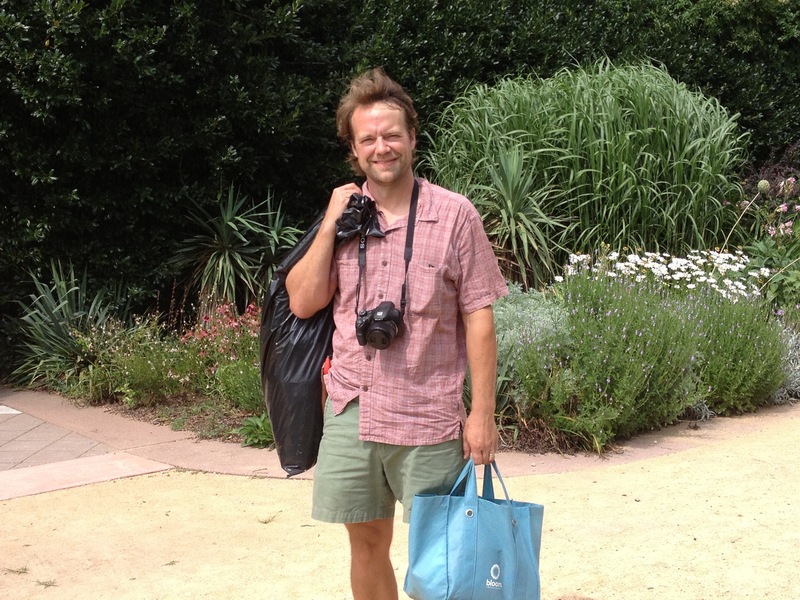 I’ve still not yet had a chance to visit but the photos I’ve seen show exceptional design coupled with great plants. After wandering around the JC Raulston Arboretum grounds and greenhouses with Ethan and Erik, it’s no wonder Moore Farms is doing so well. They are both keen plantsmen with an eye for the really interesting material and taste as eclectic as ours here at the Arb. We’ll be exchanging interns later in the summer, ours just for a quick visit but the Moore Farms interns will join our team for 3 days to enjoy work in the relative cool of the central NC summer (anyone who has been to east-central SC knows it may be the hottest place on earth in July or at least the most humid). If you’d like to visit them, check out their open garden days and workshops since they’re not open for daily visits. This entry was posted in Look Who's Visiting Us Now! on June 26, 2013 by Mark Weathington. 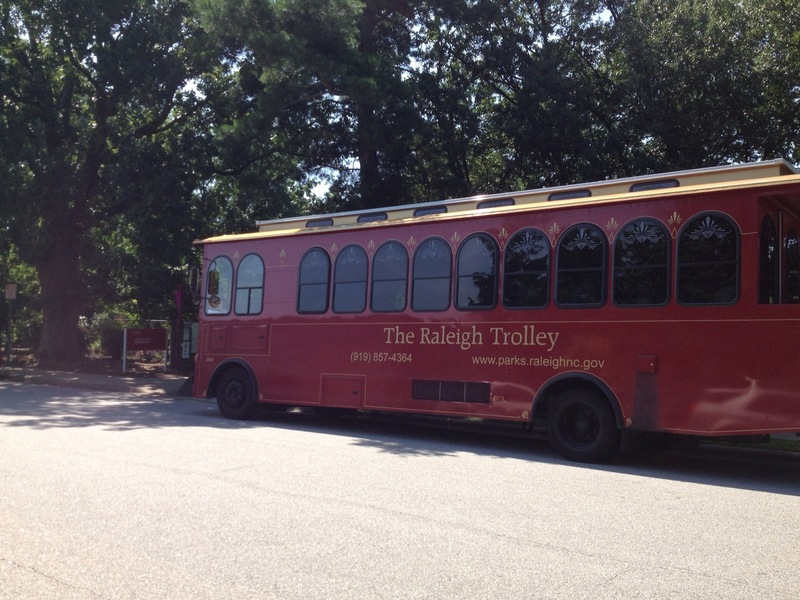 Yesterday, we had a special visit from the Raleigh Trolley. It brought 19 campers from the City of Raleigh’s Parks and Recreation, Camp Raleigh on the Go! The campers, all ages 9-12 years old, learned about the history of the JC Raulston Arboretum, smelled chocolate flowers (Berlandiera lyrata), and took pictures with the dragon on the Ellipse. Before hopping back on the Raleigh Trolley to their next destination, they engaged their senses in the Paradise Garden and enjoyed the shade under the majestic ‘Fantasy’ crape myrtle. This entry was posted in Look Who's Visiting Us Now! and tagged children's programs, Raleigh Trolley on June 14, 2013 by Mark Weathington.